Officially applying for Shark Tank! How we started Tribute Products, listening to business podcasts while loading UPS trucks at 4 am, experimenting with new flag designs by ten, sending out to prototypes to friends around the world at around 5, learning how to build a website til 7 at the local Starbucks, finishing the day by assembling Atlas Kit while watching Shark Tank from 9 til about 11, and then starting it all over again 5 hours later. 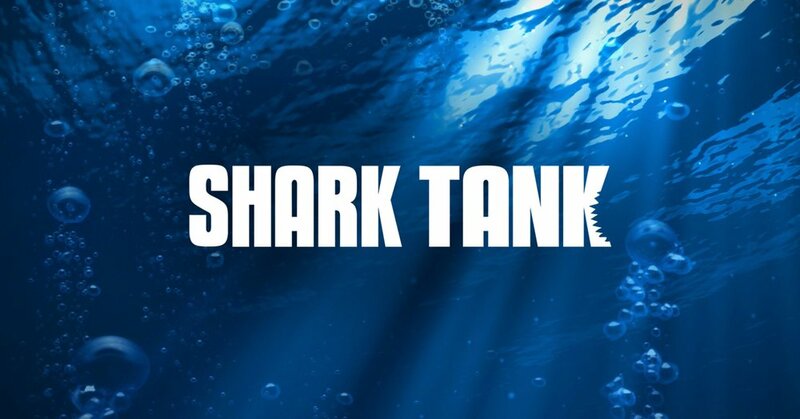 Over the next few weeks, we will be sharing with all of you the different parts of the Shark Tank applications as well as our responses to give you full insight into the process. Now, we completely understand that it is a very very long shot that we will be accepted, but regardless, we wanted to share this news with all of you and once again thank all of you. Because the undeniable truth is that none of this would have been possible without any of you. From day one, we agreed that we would only grow from the support of our customers, no outside money, no loans, nothing except but the support from those who were as crazy as us and saw their world map and their Atlas not as a decorative pieces but as an endless open invitation to go. My first grade teacher, Mrs. Ruth Levy Stroh, once taught me something that I’ve more or less followed my whole life, “All glory comes from daring to begin.” :) It has been a dare I’ve accepted time and time again, so why not once more! Newer PostShark Tank Application: Our Biggest Hurdles, Part I. Older PostA Huge Thank You to Everyone!